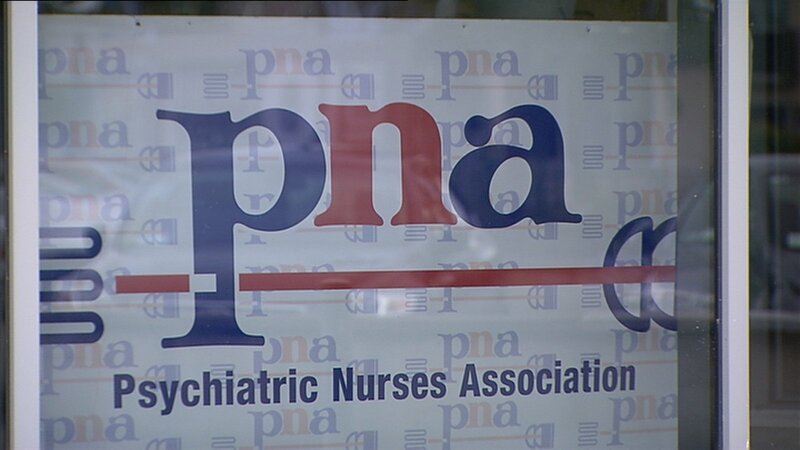 A strike of 500 ambulance personnel belonging to the Psychiatric Nurses Association is set to go ahead tomorrow. Pickets will be placed at a number of venues across the country between 7am and 5pm. A spokesperson for the PNA said their members would only operate services for “life-threatening or potentially life-threatening” calls. He also said discussions regarding contingency arrangements had taken place through solicitors for the HSE – but that the HSE has not yet indicated its contingency plans. Traditionally SIPTU represented the vast majority of ambulance personnel – but around nine years ago, some set up a breakaway group called NASRA – which then became a branch of the PNA. The dispute centres on the HSE’s refusal to recognise the PNA – and their ambulance personnel’s branch NASRA – as representatives of the staff in question. The HSE has also refused to deduct and remit union subscriptions through the payroll system as it does for employees belonging to other unions. The PNA spokesperson said the ambulance members were determined to uphold their eighth to he represented by the union of their choice. SIPTU which represents around 1,300 of the 1,800 ambulance personnel is not in dispute with the HSE. A comment from the HSE on the potential effects of the strike is awaited.